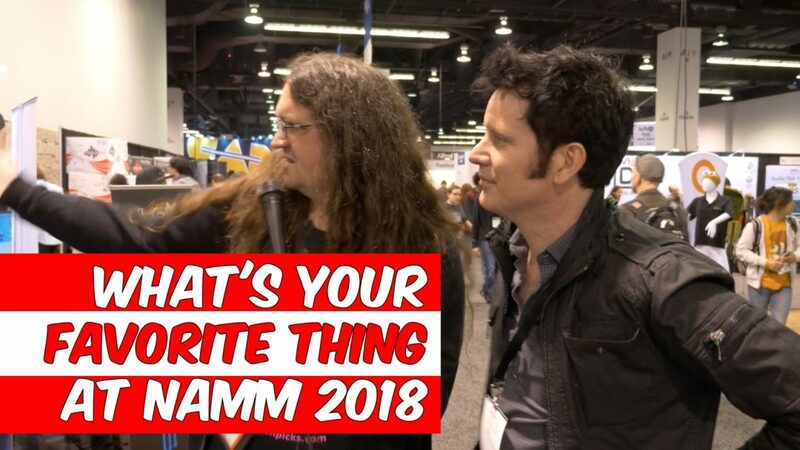 What is your favorite thing at NAMM 2018? 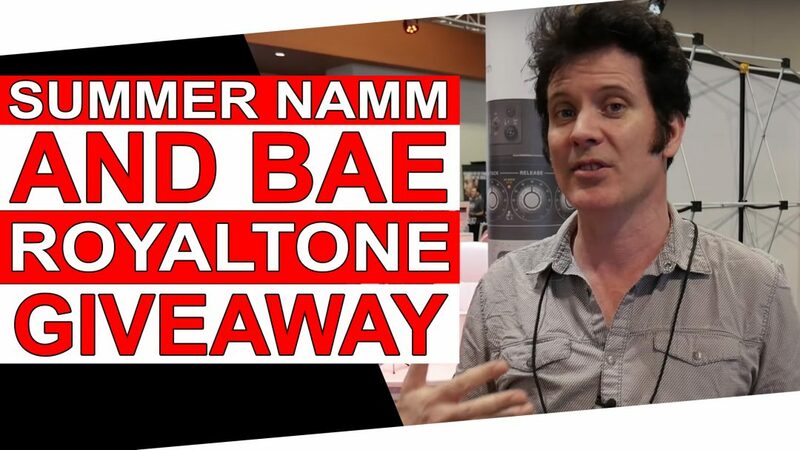 There’s a ton of amazing gear, products, and people at this year’s NAMM so naturally, that’s what today’s video features; amazing people and their favorite thing at NAMM! 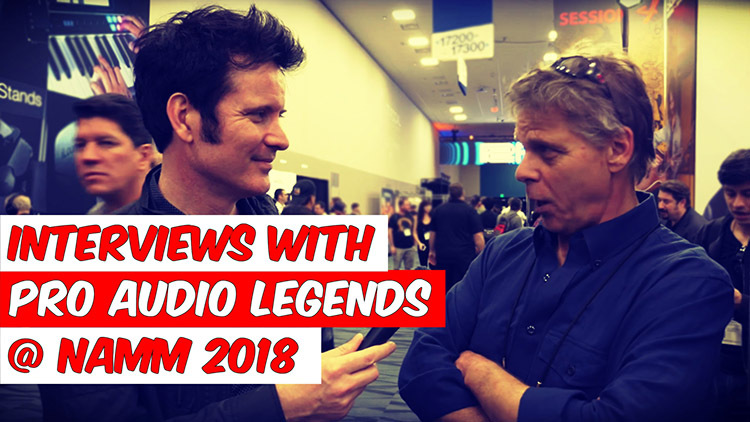 We heard from Audient, Glenn Fricker, Flock Audio, Cameron Webb, Ulrich Wild, Howie Weinberg, Dave Way, Steve Cook, Joe Gilder, Billy Klein, and more! 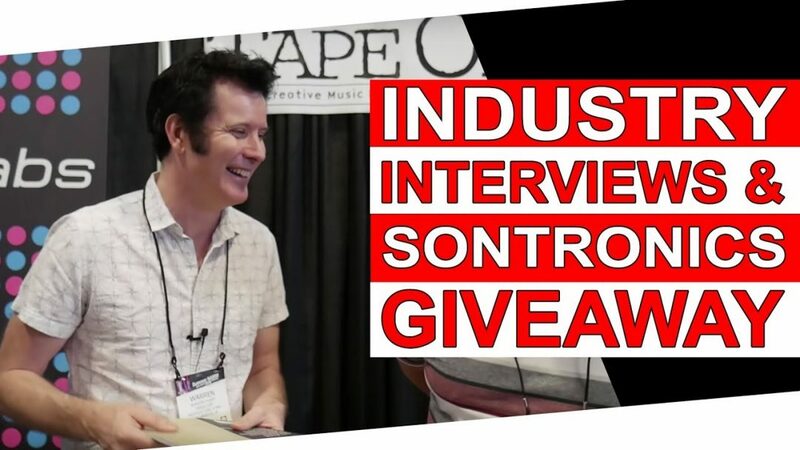 Audient was also gracious enough to give us an ID4 to give away to one lucky viewer! 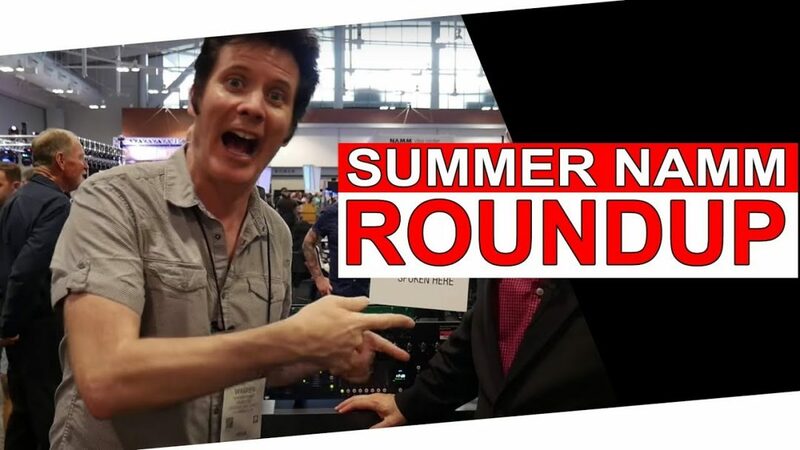 With only two day left at NAMM, we have a lot more to see and even more people to talk to! We’ll be back tomorrow with ANOTHER video! At noon I’ll be doing a panel with Gavin Lurssen and Reuben Cohen on mastering in the box. And at 5PM I’ll be doing mixing in the box with Gavin Lurssen, Reuben Cohen, Tom Lord-Alge and Dave Way. We’ll be at booth 17206 in the North hall! See you there! You can enter the giveaway now by taking the suggested actions. Remember: The more actions you take, the more likely you’ll be to win! Have a marvellous time recording and mixing and good luck!